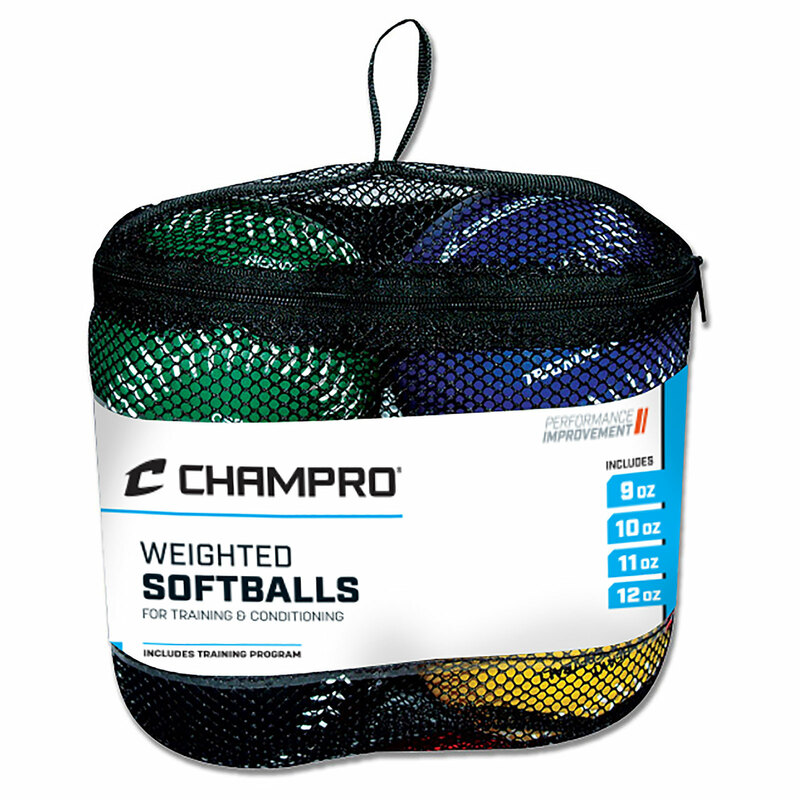 Conditioning with weighted balls ahas been referred to as Overload Training. 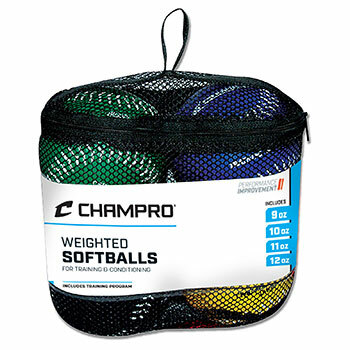 Many players agree that training with weighted balls can improve their velocity when playing with a regulation game ball. As with other types of weight training the strength of his or her arm by training with progressively heavier balls.